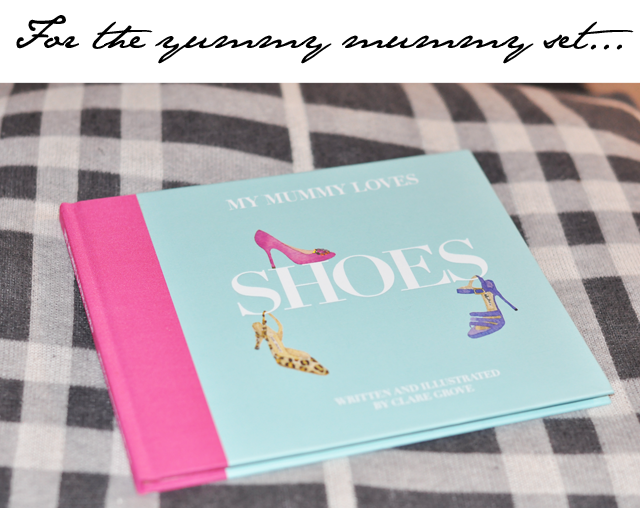 FFG Fashion Library: "My Mummy Loves Shoes"
Not sure if recommending this book will help or hinder your child's upbringing. 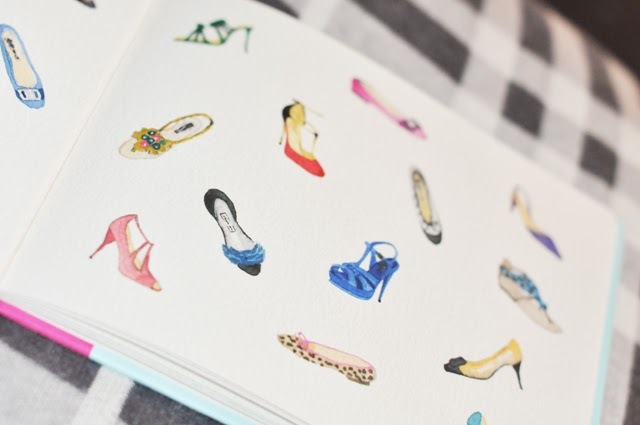 As young girls go, most that I know are already obsessed with shoes. 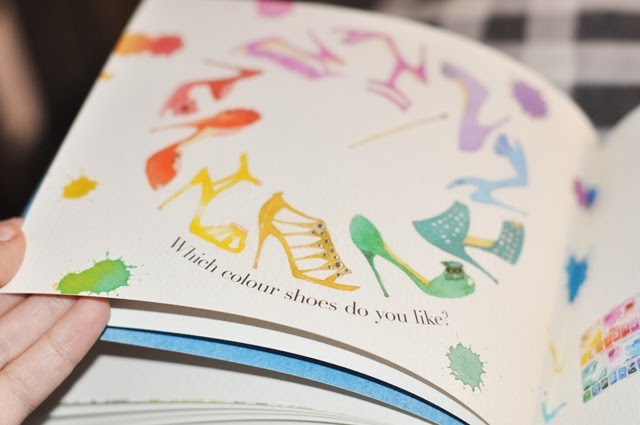 Handing them a book featuring a wheel of designer inspired heels in every colour of the rainbow may just drive them over the edge into shoe obsessive. Yet even as I write that, I am head over heels (see what I did there?) 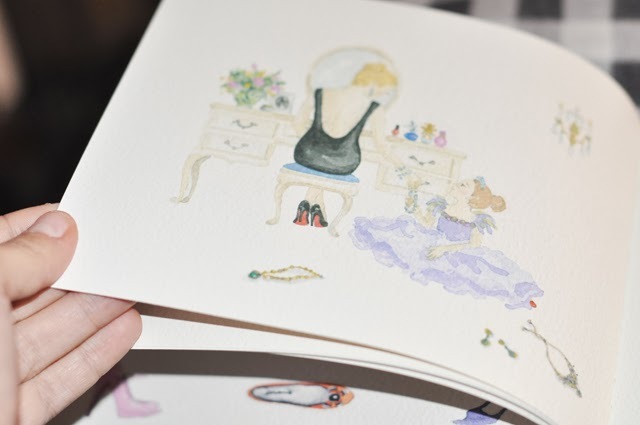 in love with "My Mummy Loves Shoes." 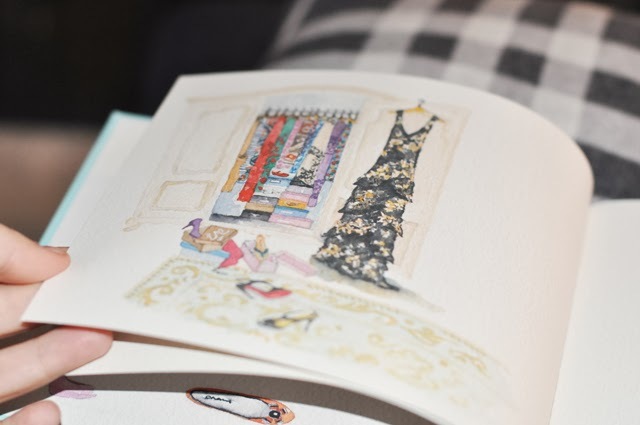 Author and illustrator Clare Grove sent me a copy of "My Mummy Loves Shoes" for the FFG fashion library and it's sitting on my desk open to the heel colour wheel as I write. Oh the trouble I'd be in if I had been exposed to such beautiful things in print so early on in life. Yet, all I can think of is who I can gift this wonderful book to. 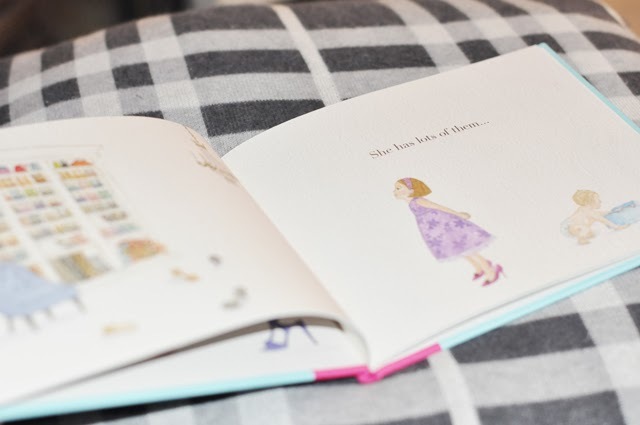 It's going to become a yummy mummy baby shower essential. You heard it here first.